A lot of businesses say they go the extra mile for their customers. 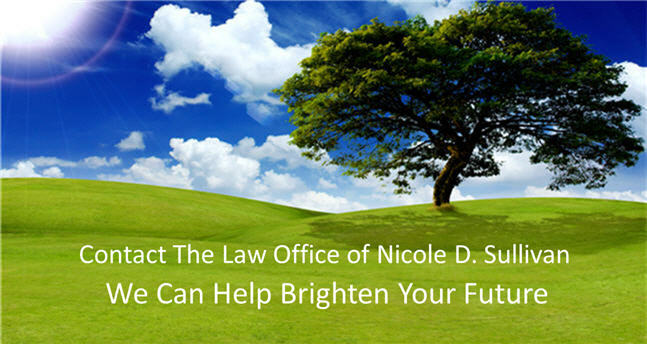 At the law firm of Law Offices of Nicole D Sullivan & Associates, P.C. in Westborough, Massachusetts, we really mean it. As part of our commitment to customer service, we will come and pick you up from your home to drive you to our office, the courtroom or wherever else your case takes you. But that is only a small part of the service our attorneys provide when you choose us to handle your Social Security, workers' compensation or personal injury claim. When you're injured, we know you have enough on your mind. Our goal is to take as much weight off your shoulders as possible. Contact us for a free initial consultation to discuss your case. We serve clients in Westborough, Worcester, Framingham, Marlborough, Hudson, the greater Boston area and throughout Middlesex and Worcester counties. Whether you are seeking compensation after a car or truck accident, or Social Security during a terminal illness, you have the right to expect results that meet your needs. You have the right to expect that your lawyer will work hard to get you the money you need to move forward with your life. Our experience in all of these areas allows us to see opportunities that may not be recognized by a lawyer who practices in only one of them. We have the ability to analyze your situation in depth, consider all options and work to maximize your compensation. After we have resolved your case and helped you get the financial compensation you need, we will not simply walk away. We will make sure that every last issue is addressed, from helping you understand how the compensation gets into your hands to seeing that medical bills and other expenses are properly dealt with. You can count on us to be there for you until your case is truly finished. We handle all cases on a contingency basis. That means you run no risk. You don't have to pay us anything unless we obtain compensation on your claim. 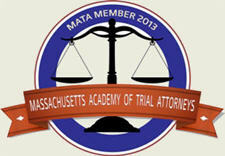 Schedule a free consultation with an experienced Massachusetts attorney. E-mail us or call us. Please feel free to download an Accident Exchange Form to place in your glove box.